With locations across Central Florida, we're always in your neighborhood. Your time is valuable. That's why you can make an appointment 24 hours a day, seven days a week, 365 days a year. 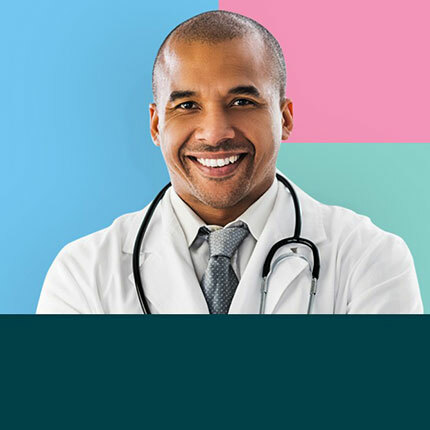 See why our physicians choose to practice at Orlando Health. 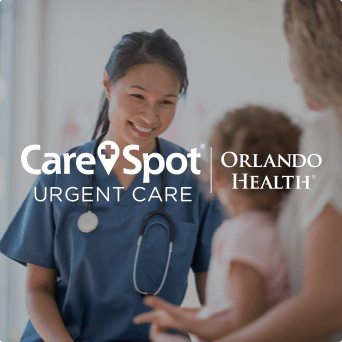 Why Do Patients Choose Orlando Health? 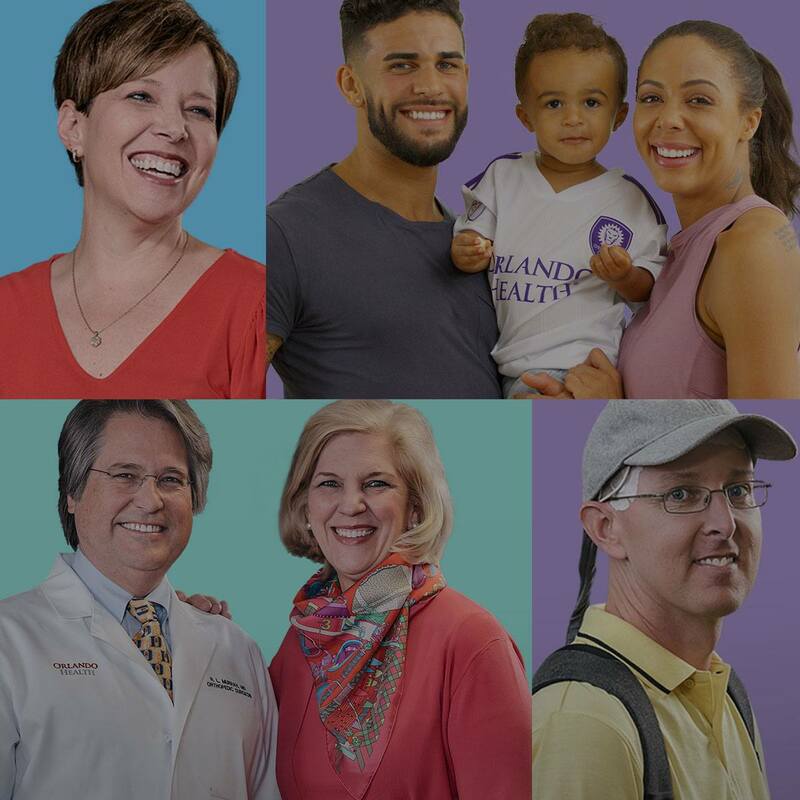 Patients Choose Orlando Health for hope and healing. 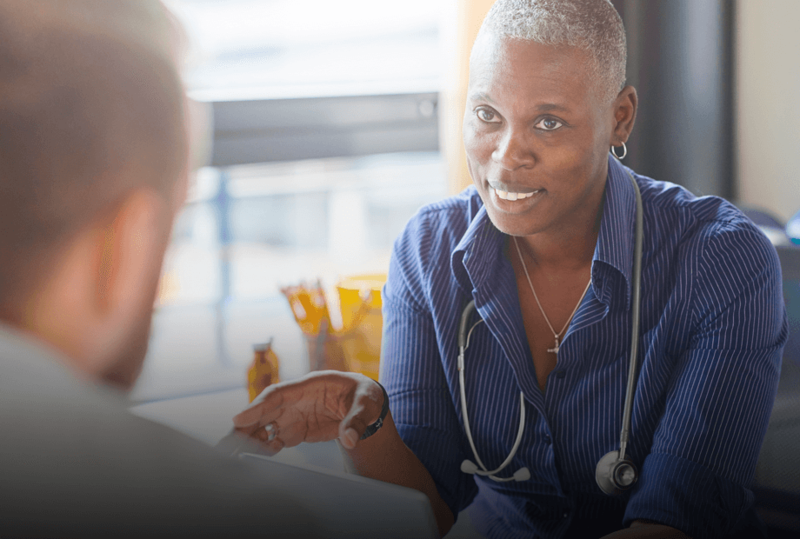 Ranked Best Regional Hospital in 2018-19 by U.S. News & World Report, recognized in five types of care. 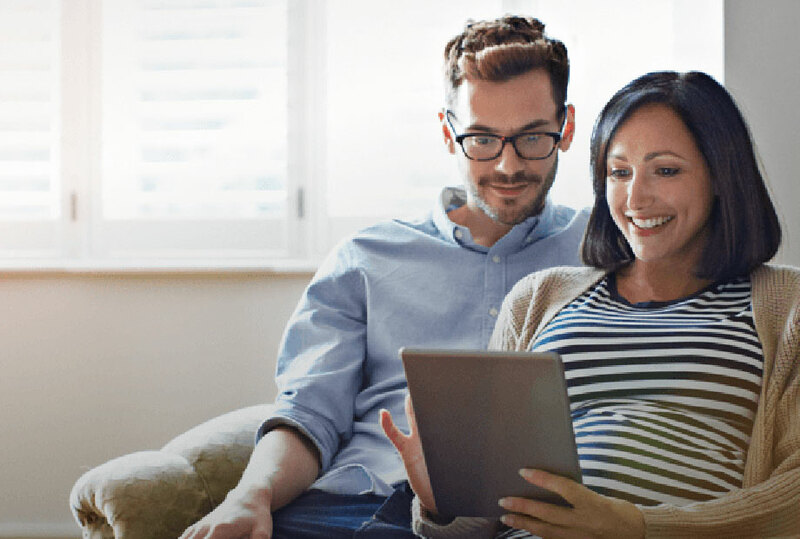 Nationally recognized with an A Leapfrog Hospital Grading in Fall 2018. Choose to stay in touch.